Discover timeless wisdom and practical health information from a long forgotten classic book from 1910. 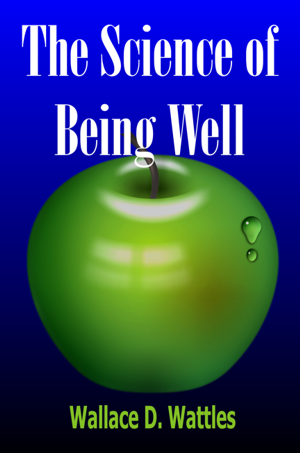 “The Science of Being Well” is the second part in Wallace D. Wattles’ series that started with “The Science of Getting Rich”. 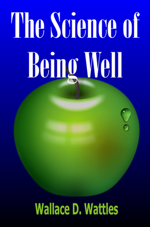 Wallace D. Wattles explains to us that many of the principles of good health are under our control. We have control over the food we eat, how we breathe and how well we sleep. Yet these seem to be skills that we have mainly forgotten, as demonstrated by the increasing number of illnesses and chronic diseases in our modern lifestyle.